As said elsewhere our branch of the Anderson clan can be traced back as far as John and Isabel Anderson lived at Clennell Mill then Barrow Mill, both near Alwinton in Upper Coquetdale in the mid 1700s. 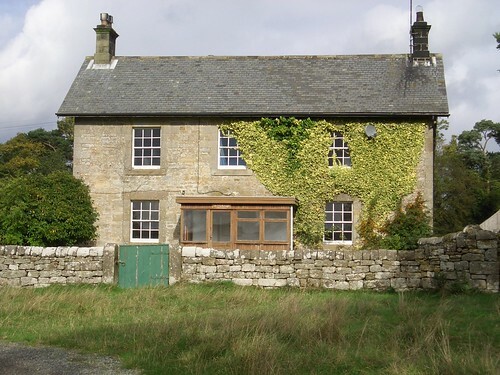 Their son John b 1743 (our direct ancestor) took over Barrow Mill but their other son Mathew b 1739 (uncle of “our Matthew”) moved south about 8 miles away across a desolate moorland to Shittleheugh near Otterburn in Redesdale. This was a move into a better, more open farming area. Later Ephraim, son of “our Matthew” would marry the granddaughter of Mathew who moved to Shittleheugh.